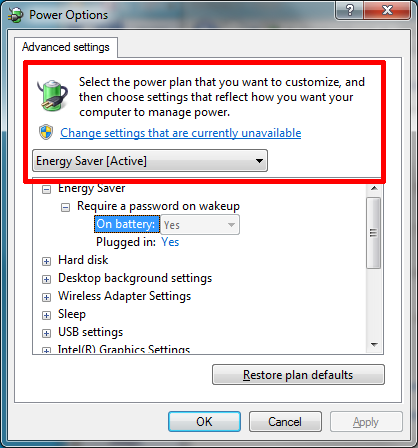 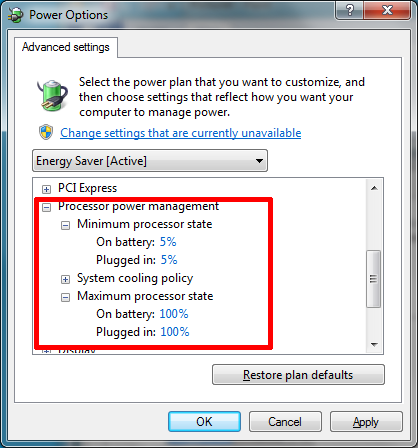 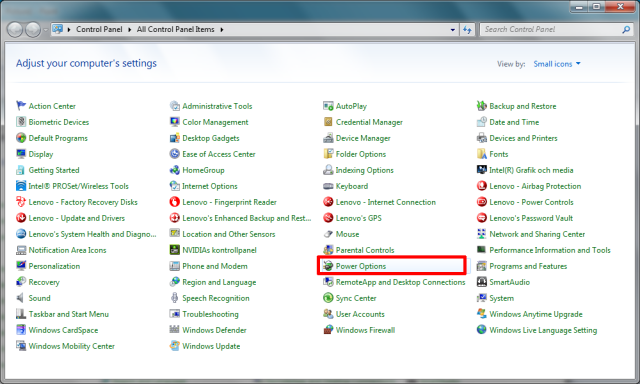 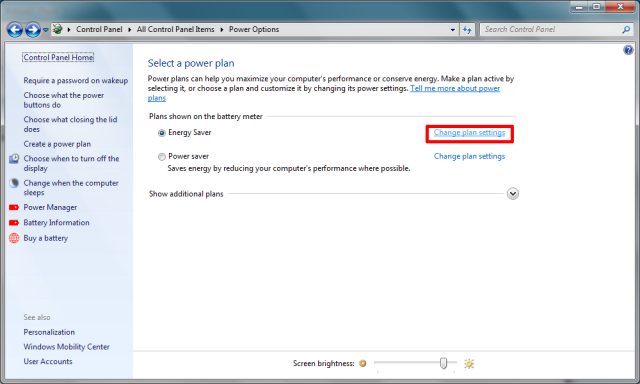 Windows 7 has especially on netbooks/laptops running on batteries some energy settings that may slow down the processor and USB communication. 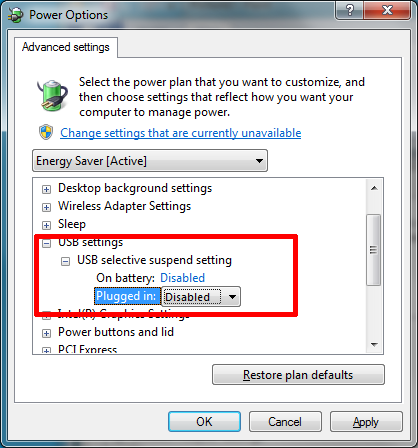 This will have effect on VBar communication through the USB cable and cause slow data transmission, timeouts and disconnect the Vbar. 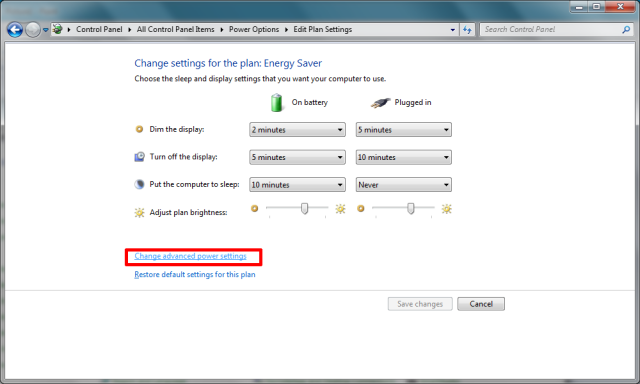 So if you have some hints of trouble in communication here please check your energy settings first.